Early in March 2017 we began working with a family in Wyoming who went out for a beautiful pre-spring walk on the prairie–one they’d taken many times before–and lost two dogs in horrifying circumstances. AMERICANS: Please support H.R. 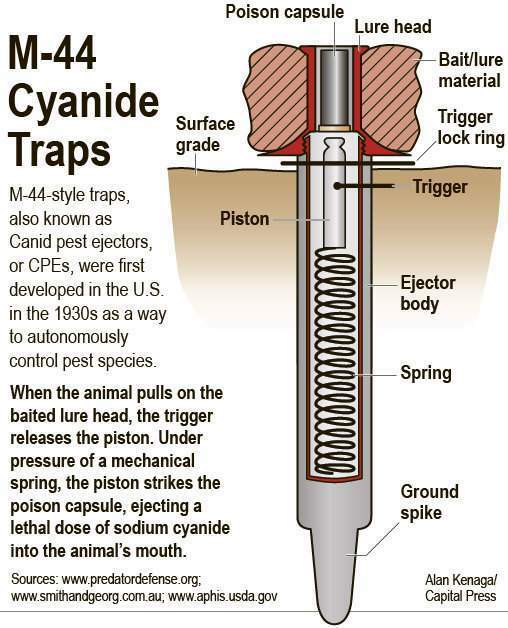 1817, “The Chemical Poisons Reduction Act of 2017.” This federal legislation would ban wildlife poisons like M-44 “cyanide bombs” nationwide. 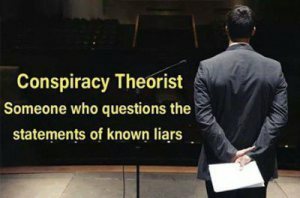 It was introduced in the U.S. House of Representatives on March 30, 2017 by Rep. Peter Defazio (D-Oreg.). Find your Representative and urge them to sign on to and/or support DeFazio’s bill. Then spread the word to every possible person. Support our work with a donation today. Read about our work since 1990 to ban M-44s. 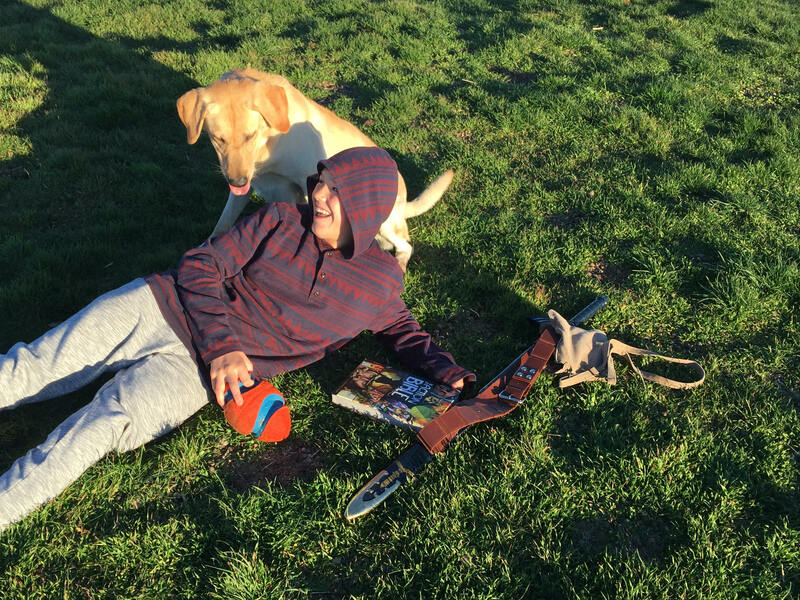 Meet some folks we’ve helped who were injured by or lost their dogs to M-44s. Watch our award-winning, whistleblowing film, EXPOSED: USDA’s Secret War on Wildlife.